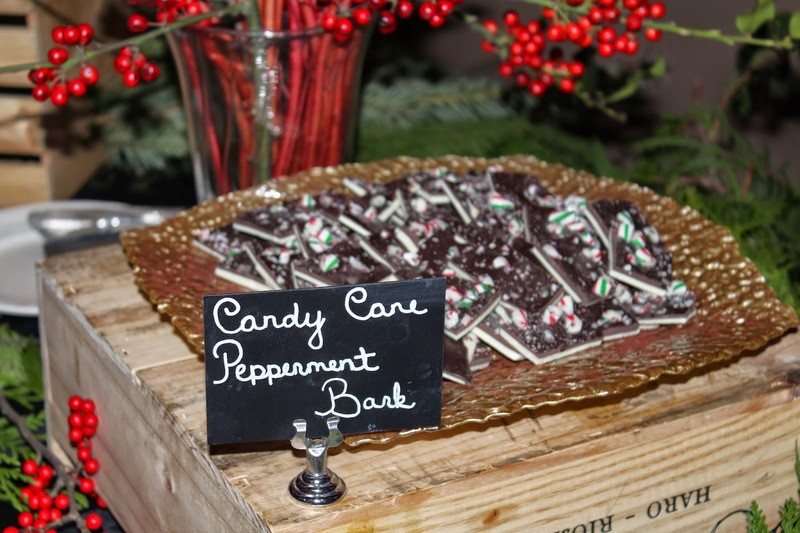 A Girl & Her Food: Chocolate & Cheer Cookie Exchange Recipes from The Fairmont Chicago! Wishing you a very Merry Christmas!! 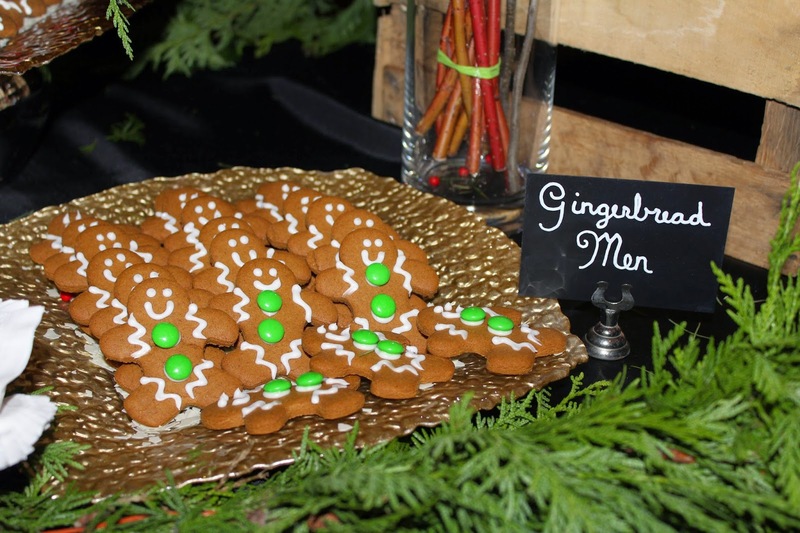 Chocolate & Cheer Cookie Exchange Recipes from The Fairmont Chicago! Wishing you a very Merry Christmas!! 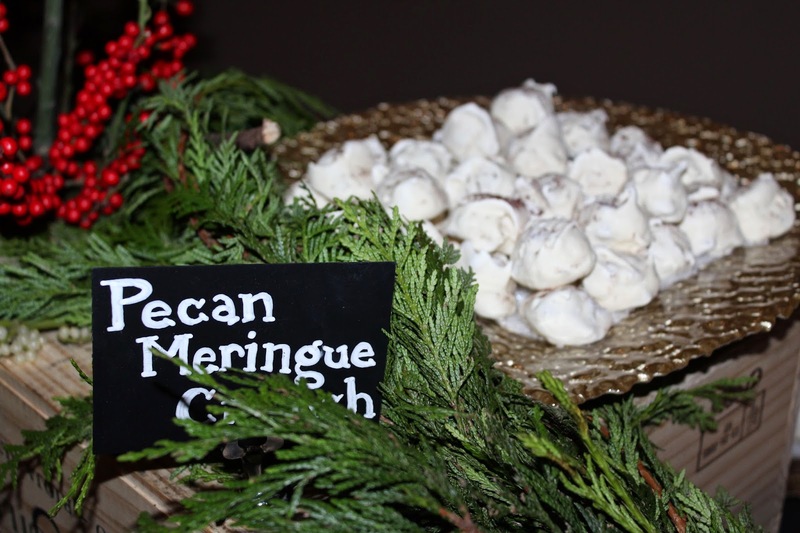 To kick off the winter holiday season, Fairmont Chicago, Millennium Park, launched its 1st annual Chocolate and Cheer Cookie exchange. 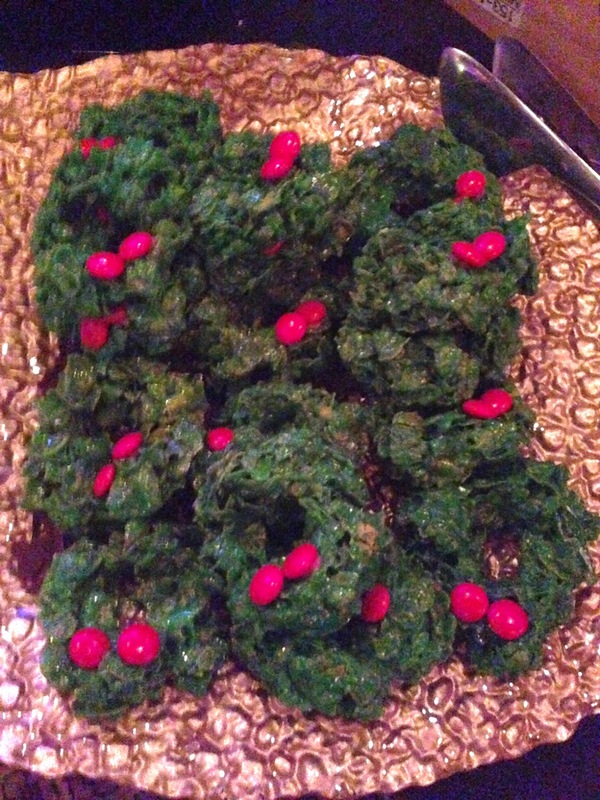 I was invited to mix and mingle, sip on wine, and sample an incredible array of seasonal cookies at the soiree, which was held in the beautiful Rouge Room at the hotel. I enjoyed Fairmont's modern take on the cookie exchange, and it took the stress out of holiday baking since all attendees went home with three dozen gourmet cookies of their choice, wrapped in custom luxury packaging. Santa is coming to town tonight, so you can make these delectable cookies for him!